Renovation Information "Building From Our Belief"
A welcoming community that loves people and loves the Lord. 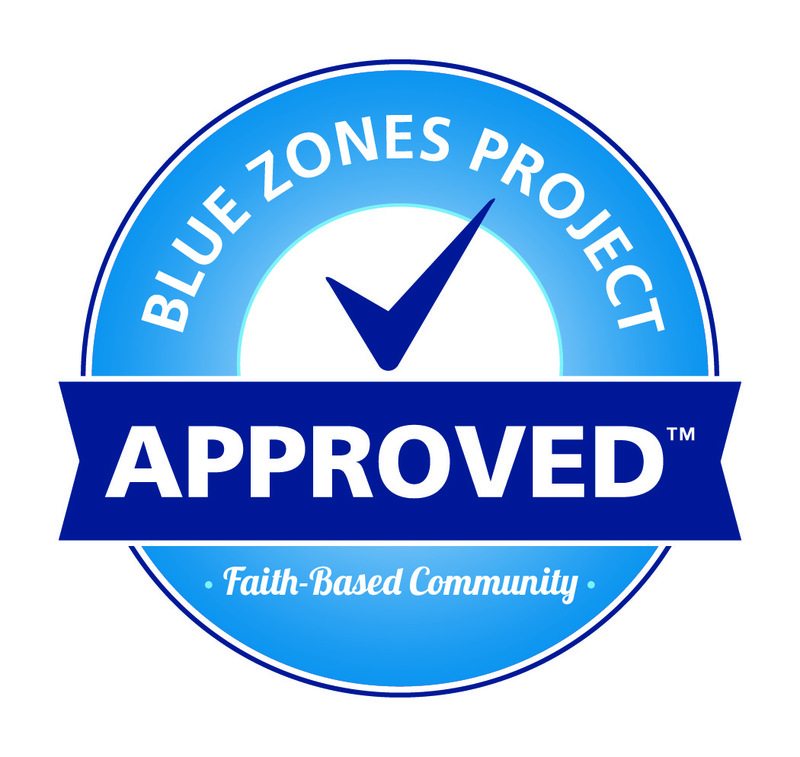 We are a Blue Zones Approved Faith-Based Community! 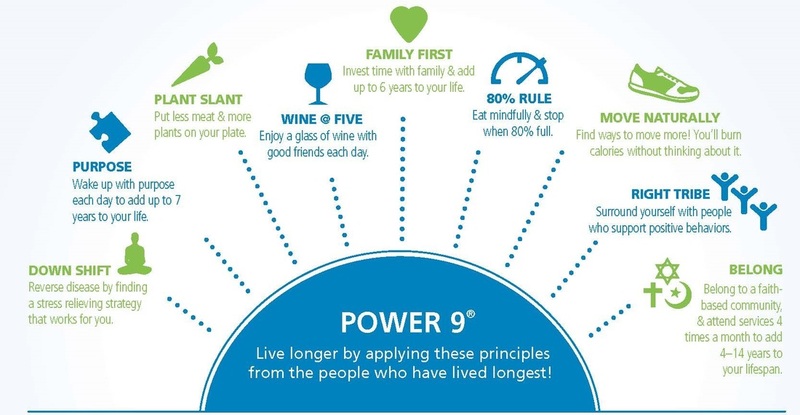 The Blue Zones Project is a community wellness initiative that aims to make individuals and the entire community a happier and healthier using 9 principles to improve the well-being of body and mind. A Blue Zones designated faith-based community is one that encourages its members to live by those principles.